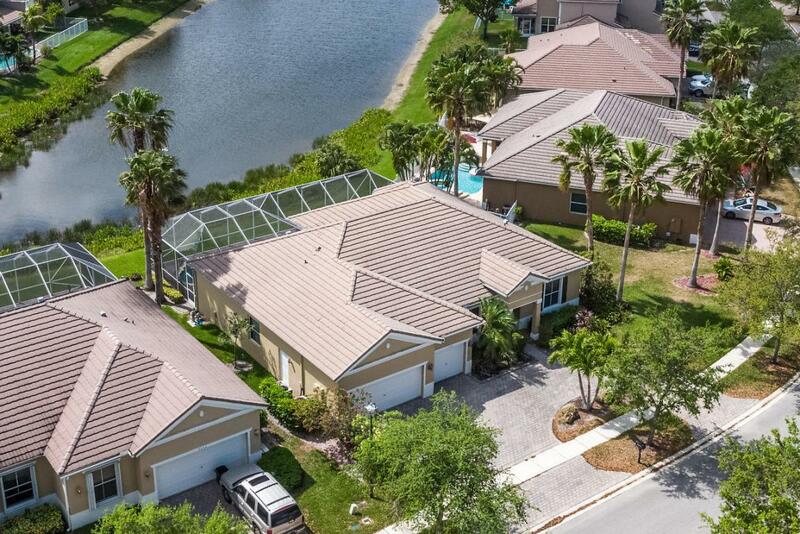 Magnificent one story The Columbia Square Model, lakefront, pool home offering 4 bedrooms, 2.5 baths and a 3 car garage in the desirable, gated community of Savannah Estates! Freshly painted, lush landscaping, a circular paver driveway. The inviting front porch set this home apart from the rest! The covered entryway leads you into a beautiful foyer with volume ceilings. 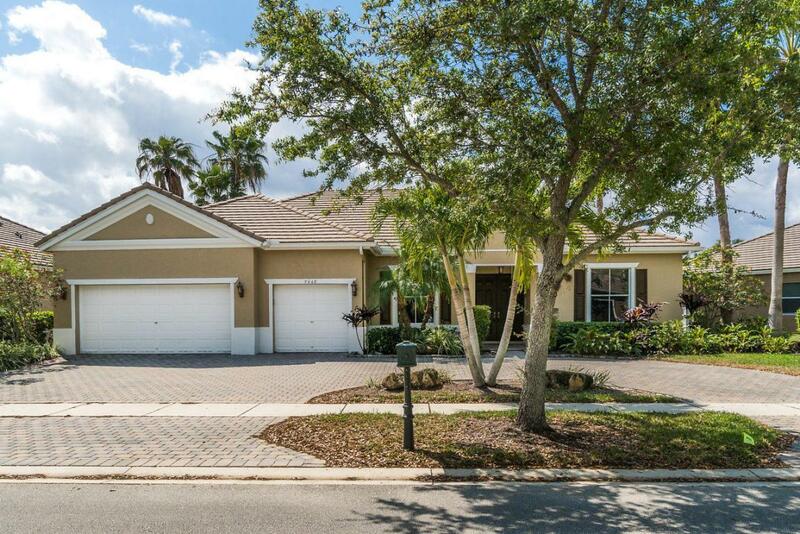 This home features spacious living areas with lots of windows, French doors and neutral tile. The formal dining room is perfect for dinner parties and the beautiful kitchen features new stainless-steel appliances, large cabinetry, Corian counter tops, and a snack bar. The kitchen opens to the spacious family room which leads to a refreshing private pool and a peaceful lake view.The master suite boasts lovely tray ceilings and a luxurious master bathroom with dual sinks, a Roman tub and separate shower. This home offers many more upgrades an inviting outdoor area with a large screened enclosure, powder room and cabana bathroom. 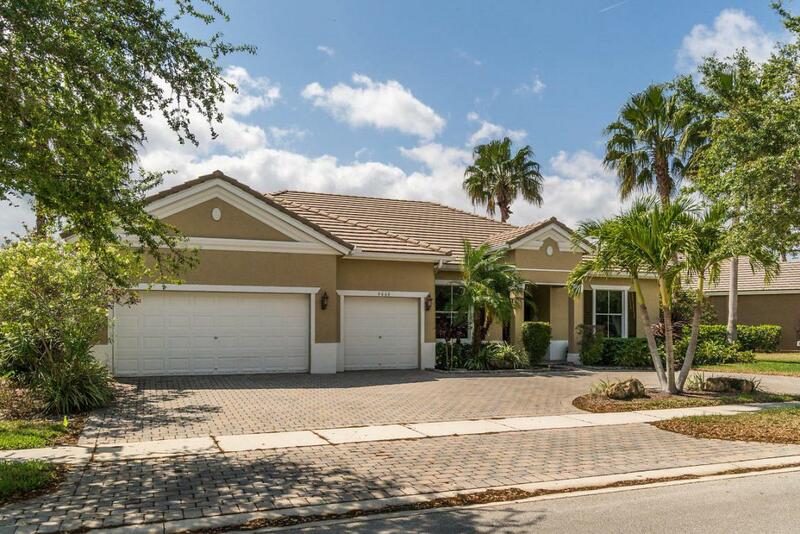 Live the resort lifestyle in Savannah Estates, a well maintained, gated community offering its residents many amenities including a lovely swimming pool and tot lot. 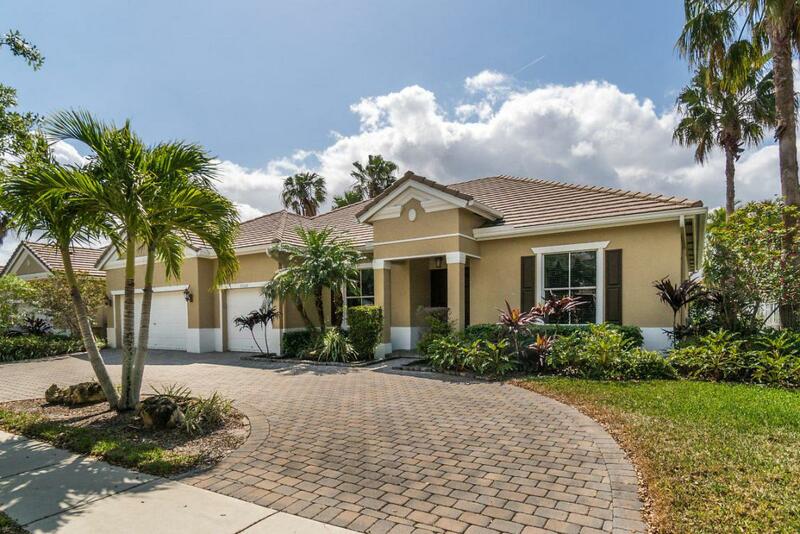 All of this located within a great school zone and in close proximity to Delray Marketplace, Wellington, the Turnpike, I-95, Downtown West Palm Beach, 3 International Airports and area beaches.